and Paul DeSilva in Manhattan Beach, California. from both the East and West Coasts of North America. have blessed our hallowed walls with their music! Please Link up to any of our Featured Artists Pages (listed on the left). Hear their work, Download or Stream featured Artist's Songs. NEW MUSIC available free now for download! 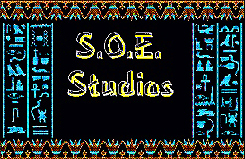 of our recent Music and Video productions! You can listen to some of our Film Soundtrack work. See snapshots of the bands & artists at our Photo Gallery. 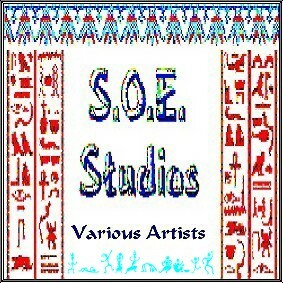 in our services or our Various Artists CD.